Repair cost, results exactly as discussed. So fast, so easy. Very informative and helpful all round. Got my busted phone back in 2 hours - brand new. Crazy! Courteous, repaired my note 8 on time as they promised, replaced the screen and even with a brand new battery. Can't ask for more. If you find yourself needing a break from the hustle and bustle of Boston, then come visit us at uBreakiFix Dedham. Dedham is a town outside of Boston and our citizens use their smartphones, tablets, computers and other electronic devices every day. When these devices stop working, it can put your business or your schedule on hold, losing productivity and possibly business opportunities. 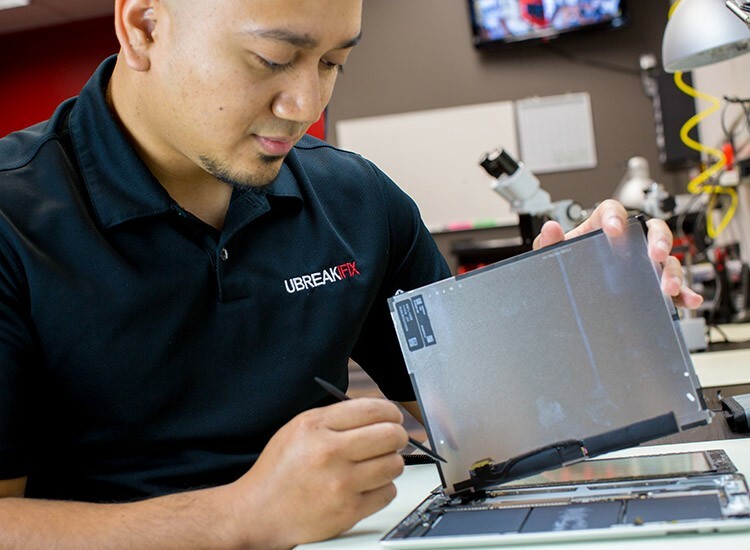 With a high-quality device repair from uBreakiFix, we can get your devices working quickly and for an affordable price so you don't have to skip a beat.We aim to make your entire repair experience with us quick and easy. We start with a comprehensive diagnostic exam in order to get a better idea of the problem. A skilled and experienced technician will examine the basic functions of your device as well as any surface damage. 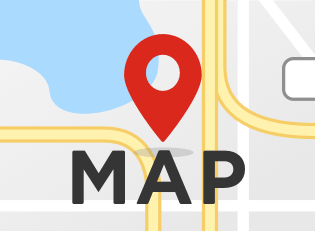 Once they determine which of our repair services will correct the issue, we can present your options and a price quote. uBreakiFix Dedham is located at 320 Washington St in a standalone store near Dedham Square. The recent developments in local housing and retail is exciting and makes our area even more accessible to our customers.All repairs at uBreakiFix are completed right in our store by our trained and experienced technicians. This allows us to treat your tech as carefully as we would treat our own. We know how it feels to break your device and we take every precaution to keep it safe. We also want you to be confident that you are getting a good deal on your repair, so we invite all of our customers to take advantage of our low price guarantee. If you can find a lower advertised price for the same repair, we will happily match that price for you. We take pride in the fact that there is no repair we can't fix. We are constantly getting the newest models and brands as soon as they come out so that we can complete repairs as soon as possible. Whether it is a cracked phone screen, a tablet that won't charge or a game console that gets too hot, we have the tools and skills to fix it. Even if your device seems too far gone, we love a challenge, so bring your tech to uBreakiFix Dedham and let us surprise you.